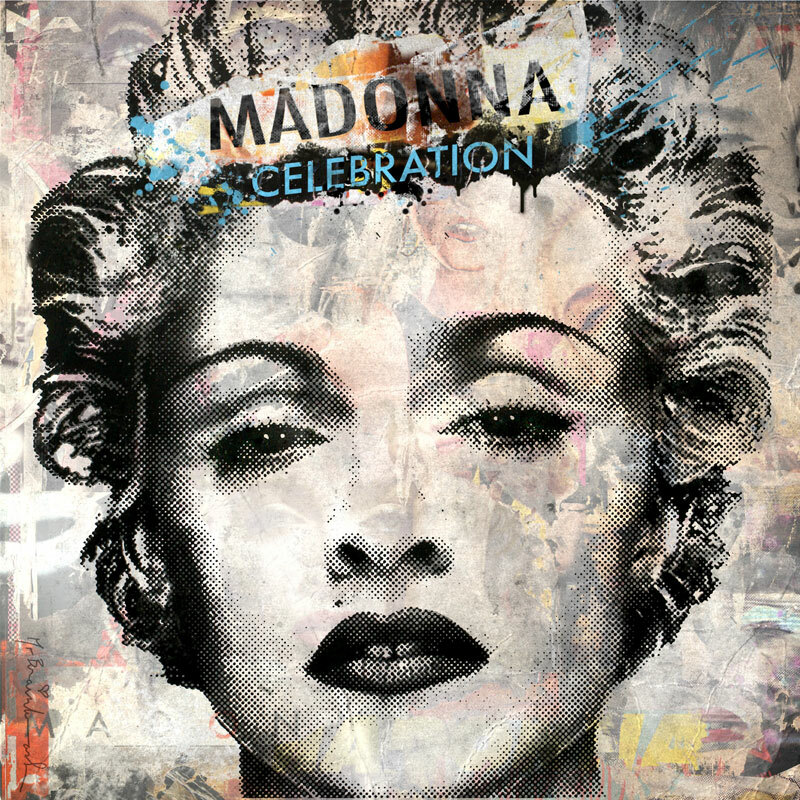 As the final part of her contract with Warner Music, Madonna released a greatest hits album, titled Celebration, in September 2009. The release date differed in territories, most European countries like Italy, Netherlands, Belgium or Hungary got it first, on the 18th, then the UK followed on the 21st, while the US kept the originally scheduled date, September 29th. 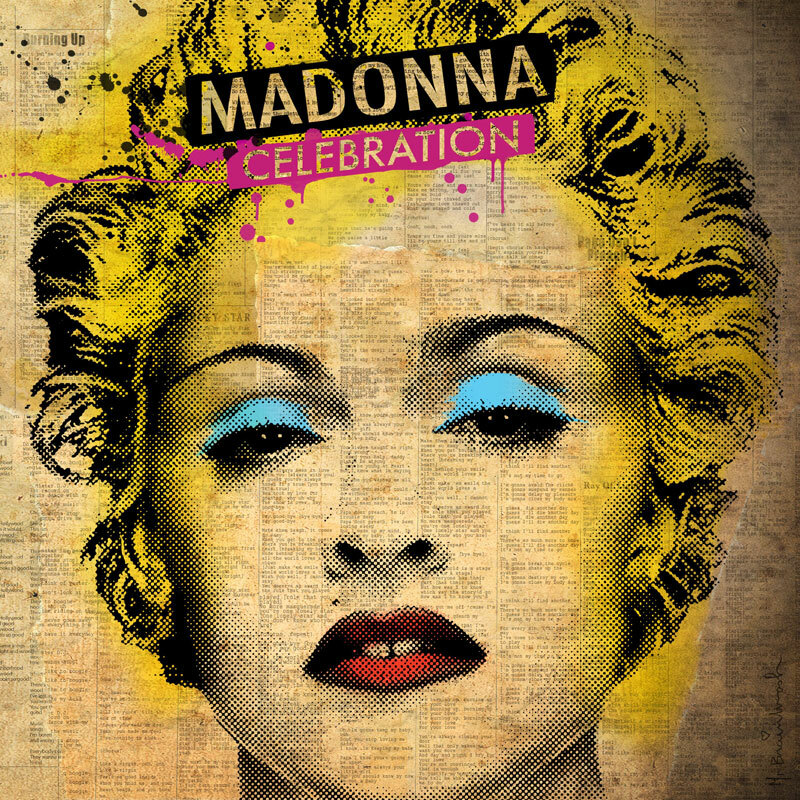 This double disc compilation includes 34 hits that changed the world, covering three decades of Madonna music in remastered form, picked by Madonna herself and the fans. In Madonna's own words: "a retrospective of all the music that I've made throughout my career but it's also my way of saying thank you to all my fans who've supported my career through all these years." On top of that, there are two new bonus tracks: Celebration, which is the first single, released late July, and Revolver, featuring Lil Wayne, which is a late 2009/early 2010 single. For these songs, Madonna collaborated with Paul Oakenfold and DJ Frank E. Selected tracks appear on a single disc edition of the compilation. A double DVD spanning her videography was also released, titled Celebration Video Collection. As an iTunes bonus track, fans were treated to It's So Cool, an outtake from the American Life sessions. A separate version of the Celebration album was produced for Belgium, which did not contain the track Frozen, because a local composer claims the song plagiarizes one of his songs. A judge later overruled this, so the international edition is now also for sale in Belgium. The hits that made the compilation are all remastered by Pat Kraus. For most songs, the original album versions or the single edits were used. Notable exceptions are Vogue, Like A Virgin, Open Your Heart, Borderline, Lucky Star, Crazy For You & Cherish, that are all based on the versions used on The Immaculate Collection. New edits were produced for Everybody & Express Yourself, the latter being the closest ever to the original video remix version. Also notable are the shorter intro of Dress You Up and the longer outro of Frozen. The 1998 single is included in a new edited form on the single disc edition. 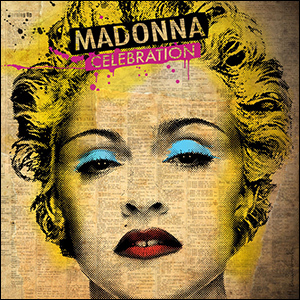 Celebration debuted at the top of the UK album chart with sales over 77,000 copies, becoming her 11th #1 album, which equaled Madonna with Elvis Presley as the solo artist with the most UK #1 albums. In the US it debuted at #7 with selling 72,000 copies in its first week, eventually getting certified Gold in December 2009 for shipping 500,000 copies. It also topped the charts in Belgium, Canada, France, Germany, Ireland & Italy. Worldwide, 2 million copies of the compilation were shipped. The sales of single and double disc editions are counted together.